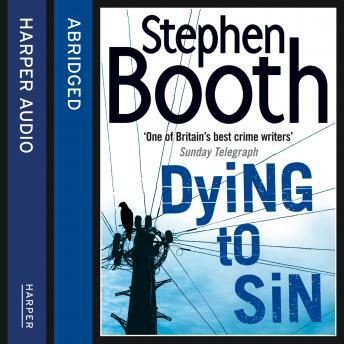 The atmospheric and terrifying new Peak District thriller, featuring Detectives Fry and Cooper from the award-winning Stephen Booth. For decades, Pity Wood Farm has been a source of employment for poor workers passing through Rakedale, migrants with lives as abject as the labour they sought. But now it seems a far worse fate may have befallen some of those who came upon this isolated community. Routine building work at the farm has unearthed a grisly discovery: a human hand preserved in clay. When police dig up the farmyard, they find not one, but two bodies - and several years between their burials. With pressure from a new Superintendent and scant forensic evidence to aid them, DS Diane Fry and DC Ben Cooper have only the memories of local people to piece together the history of the farm. In a case as cold as the ground, Cooper finds himself drawn to a desperate theory: that somewhere, there lies a third body which holds the key to these dreadful crimes.